Mark Taylor of Education on Fire interviews Brian Greene the Founder and CEO of award winning Online Music School, Gigajam. Gigajam’s classroom music resources are contained within an Online Music School for rock and pop music. The platform offers: guitar lessons, bass lessons, keyboard lessons and drum lessons. The courses enable learners to acquire internationally recognised music grades which are awarded by the University of West London/London College of Music Exams. 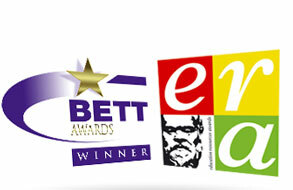 Currently students can receive awards from debut grade through to grade 5, all online. Brian explains how his background as professional drummer moved from touring and TV sessions on programmes, such as: Generation Game and Record breakers, into teaching, university lecturing and, eventually, founding and managing Gigajam classroom music resources and their unique interactive online music school. As a University Lecturer in the late 90’s, Brian realised that the issue with Rock and Pop education was one of structure, availability and access to high quality tuition. The advent of the internet and increasing innovation in software led him to develop a learning platform that made high quality rock and pop music tuition available to everyone. Using the reach of communication technology and the personalisation of interactive software Gigajam ot only delivers high quality lessons, but meaningful continual, formative and summative assessment for learning. 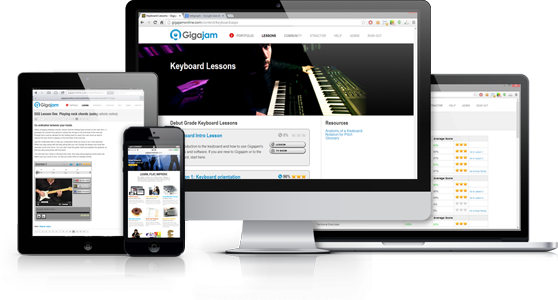 You could now learn anytime, anywhere with Gigajam classroom music resources simply through a modern web browser. Gigajam remains at the forefront of elearning for music education and the most interactive music learning platform in the world. Gigajam is available and used by Music Services, Music Hubs, Primary Schools, Secondary Schools, Colleges and teacher training institutions. It’s classroom music education resources are not just used in the UK but abroad in countries including; Ireland, Finland, The Netherlands, Nepal, Oman, Spain, and Malaysia. 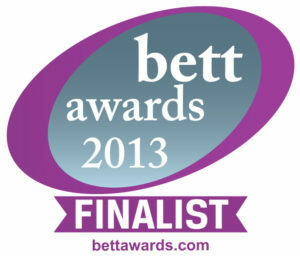 Gigajam’s classroom music resources are used in a wide variety of ways. The Highland Council use Gigajam across 84 of their primary schools with support from their Music Service. It is part of the Youth Music Initiative in Scotland, creating more opportunities for children to learn a musical instrument. 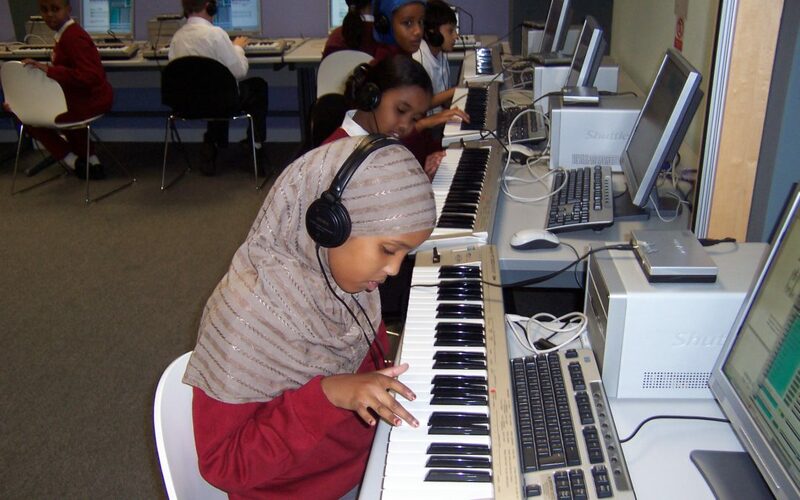 In Luton, the music hub have created a Gigajam centre at Sundon Park Junior School where they provide 3 years of first access for students in years 4, 5 and 6. West Byfleet Junior School use Gigajam out of curriculum time with a music club and Witton Park Academy in Blackburn use Gigajam for curriculum, extra curricula and for students to have access from home. These examples of Music Services, Music Hubs, Primary and Secondary schools each use Gigajam’s Online Music School daily to provide more opportunities for students to learn an instrument. Students can learn to play guitar, bass, keyboard and drums. Here are the 6 steps to learning with Gigajam. 01. Choose your instrument;guitar, bass, keyboard and drums and follow our interactive lessons. 02. Play along and practise with Xtractor software and/or Online Audio Player. 04. Upload your performances to Online e-portfolio. 05. Share your progress on Facebook and Twitter. 06. Play together with your friends in a band. Watch our 6 steps video. Head teachers, Music Services managers and Heads of Music have varying budgets and although Gigajam is based on a simpe £1.50 per pupil, per annum model, Hubs and schools wanting to subscribe to Gigajam should call to get a personal quote that is tailored to their school. Grab your special offer now and save £100!